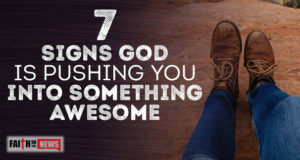 Here are seven signs that God is pushing you into something much better. 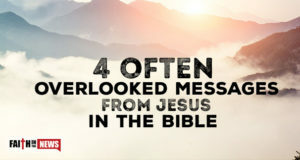 Here are four of the most often overlooked messages from Jesus. It’s really inspiring to see how much love this little boy has for his sister and how much he does for her. 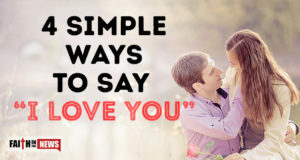 What a world we would live in if we were all just a little more like him!